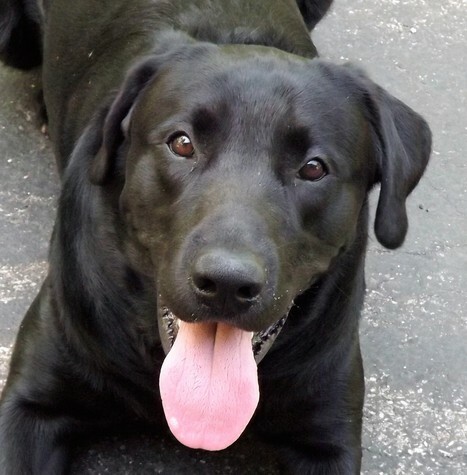 We are looking to breed our black lab stud with a purebred lab female. Zeke is 2 years old, will accept first pick of the litter in lieu of fee. He has a very shiny coat (hereditary), was certified sperm viable at 95%, AKC registered and just a joy to have around! Very sweet and playful disposition. Will accept first pick of the litter instead of stud fees.